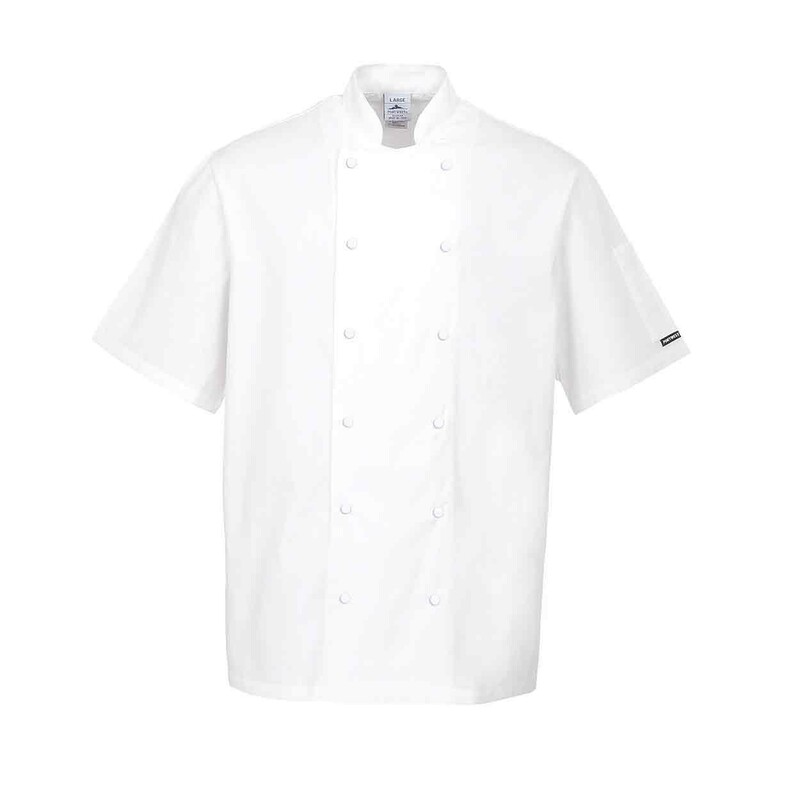 A stylish yet hardwearing Chef's Jacket from Portwest in 100% cotton. 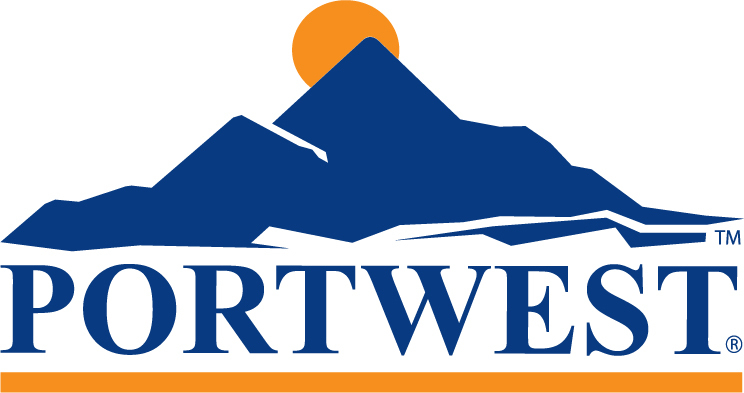 Practical, stylish and hardwearing the Portwest C774 Aberdeen Jacket has a number of useful features, including; a handy sleeve pocket, six rows of white press studs, Coolite aerated mesh underarms and shaped back panels for a contemporary fit. The Aberdeen has been created in a durable fabric which allows the fabric to retain its shape wash after wash. 100% cotton, 190g. Good quality chef jacket and prompt delivery and service.